The United States’ top diplomat said this week that the US will not walk away from Japan as tensions worsen in the Far East between America’s Asian ally and China regarding a heated territory dispute in the Pacific. US Secretary of State John Kerry was meeting with Japanese Foreign Minister Fumio Kishida on Friday when he reiterated previous remarks from the White House about the Obama administration’s willingness to come to Japan’s aid if events escalate in the East China Sea. Late last year, China declared a portion of the East China Sea between Taiwan and Japan to be Chinese territory, infuriating Japanese officials who had long considered that region to be within their control. 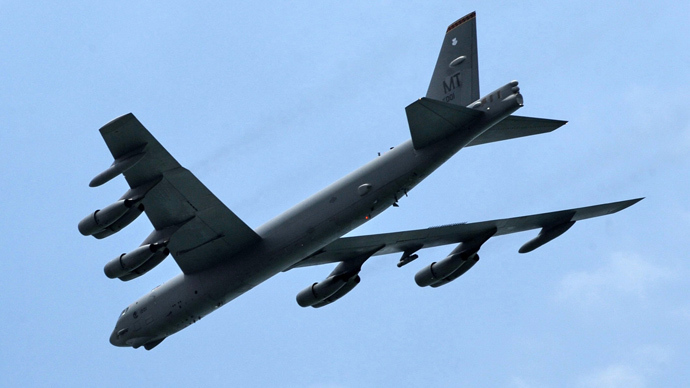 In an almost immediate response, the US mobilized in the region and sent surveillance craft and B-52 bombers over the air defense zone in defiance of China’s wishes. 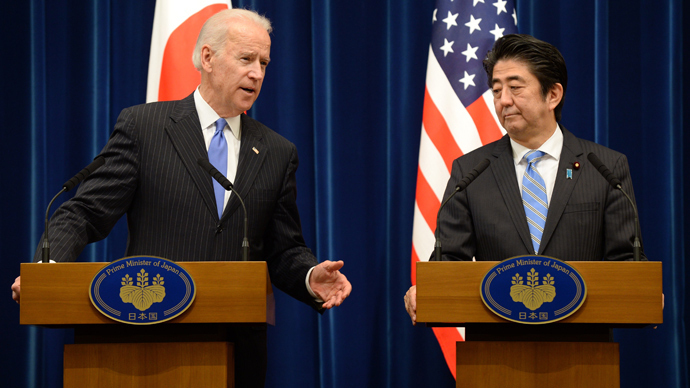 "We, the United States, are deeply concerned by the attempt to unilaterally change the status quo in the East China Sea," Vice President Joe Biden said back in December during a news conference held there alongside Japanese Prime Minister Shinzo Abe. 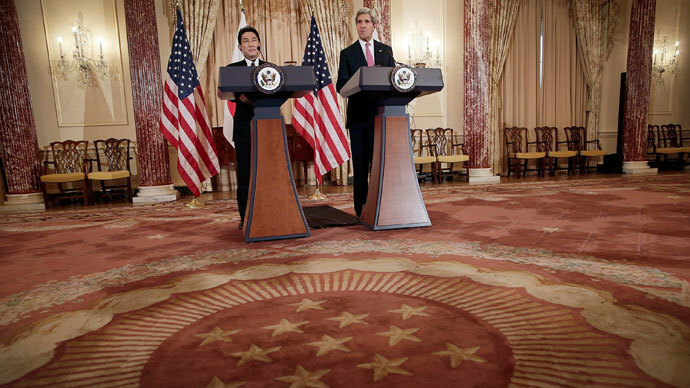 Now speaking in Washington, DC two months later, Kerry this week hammered home the notion that the US won’t abandon Japan should an attack from China emerge. 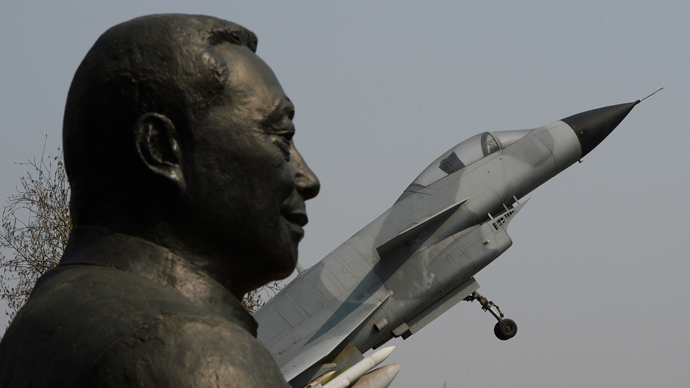 China had the second largest defense budget of all nations in the world as of last year, according to a report by HIS Jane’s Aerospace, Defense and Security, but is leaps and bounds behind what the Pentagon spends annually. Japan currently has roughly the fifth-largest budget of its kind, but made headlines back in December when it was revealed that they are in the midst of boosting defense spending by a significant amount for the first time in nearly 20 years. Any assistance from the US Department of Defense would largely outmatch even the might of the second biggest military in the world. 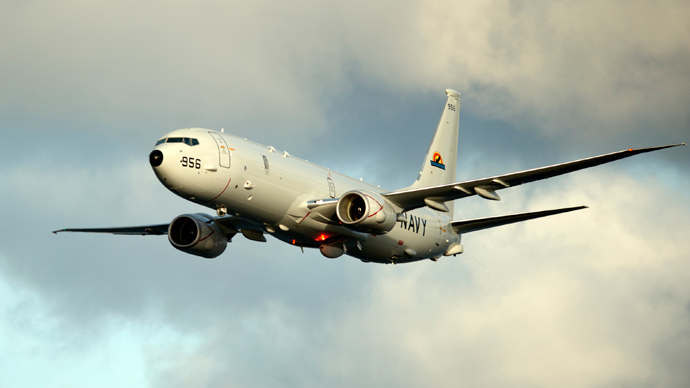 “China is firmly opposed to Japan’s relevant actions,” state-owned news agency Xinhua quoted the Chinese minister of defense after news of increased spending came out of Tokyo last December. Kerry is expected to make his way to China next week. If history is any indication, however, he’s likely to be met with strong opposition from opponents who wants the US out of the dispute. 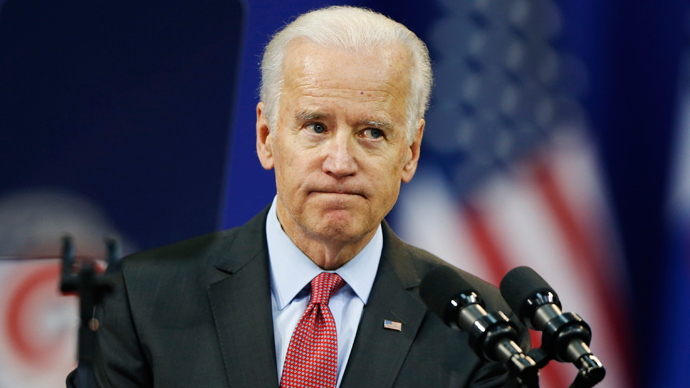 Vice President Biden made a visit there himself in the midst of his Asian-tour in late 2013, and a planned trip to China prompted the country’s Global Times newspaper to warn against even introducing the topic while meeting with dignitaries. "The only choice he has if he wants a successful trip [to China] is not to go too far in his words over there," an op-ed published at the time read. "If he openly supports Tokyo and wants to 'send an expedition to punish' Beijing, the Chinese people won't accept it." Following Friday’s meeting, Kishida said he and Kerry agreed they will respond to any action from China in the future “calmly and with resolve.” In the meantime, though, both the US and Japan are interested in other endeavors — like the Trans-Pacific Partnership, or TPP. According to the AP, the multi-nation trade deal between the US, Japan and 10 other Pacific-region countries was also among the issues discussed by Kishida and Kerry during Friday’s meeting. “[F]inalizing the TPP is one of the most important things that we can do for our countries’ economic futures,” Kerry said, according to the AP, and Kishida reportedly added that has tentatively agreed to cooperate towards a “prompt conclusion” of the negotiations.